Several of the Communities within Mid South are sold out and have re-sale availability through our Real Estate Professional. Choose from a variety of resale homes available for sale throughout this beautiful golf course community. Both golf course view and interior, most resale homes were originally a custom with luxurious features such as gourmet kitchens, open floor plans and beautifully maintained interiors/exteriors. 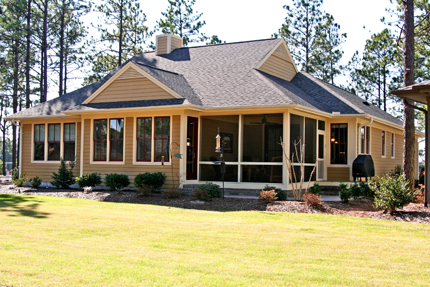 Our Real Estate Professional can provide a list of current of homes available for sale. Prices range from $300’s to $1,000,000.00. Contact our Real Estate Professional for your personal tour. Birkdale Village is located just inside the gates at Mid South and features 2,500-3,500 sq ft housing in a blend of traditional brick and craftsman styles. Homes in Birkdale were built by HH Homes and other local builders. 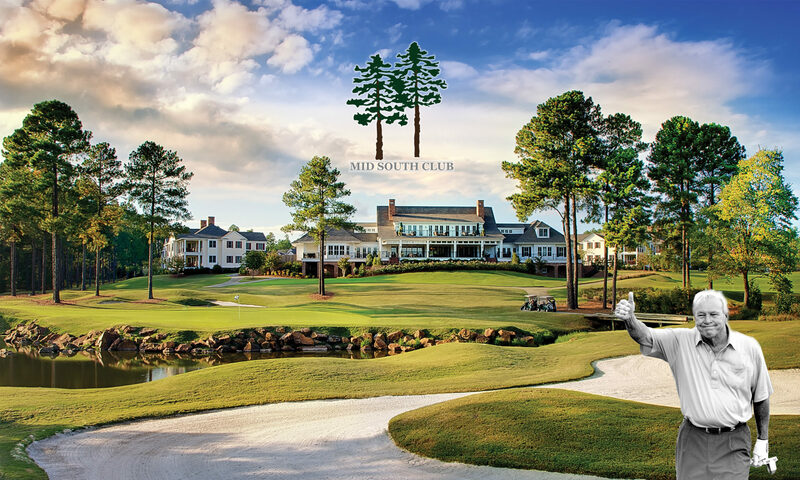 Welcome to Camden Villas at Mid South Club, a prestigious gated villa community located in the heart of the Sandhills. Camden Villas offers spectacular amenities including two golf memberships (Mid South and Talamore Resorts), and a spacious clubhouse with a full featured fitness center and complete kitchen to entertain large gatherings. Camden Villas, an Epcon Community, is carefully planned and thoughtfully executed and features 2 & 3 bedroom ranch-style condominiums with Carolina rooms and attached 2-car garages. 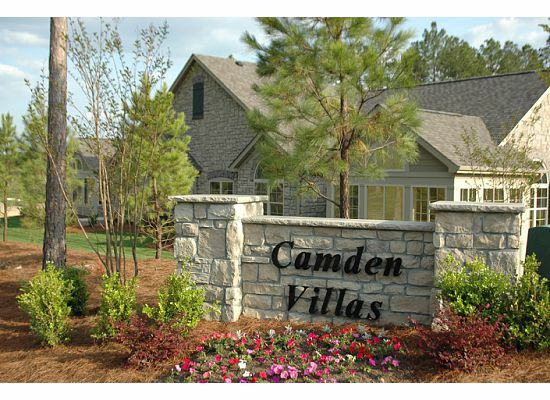 Camden Villas is where life comes together in a carefree, yet sophisticated, lifestyle. 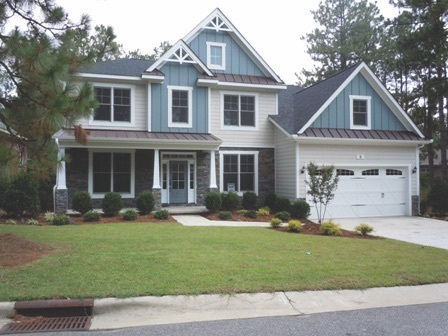 Hadley Court and Plantation Ridge feature large family style homes by HH Homes. Hadley Court is a private cul de-sac backing up to the woods and Plantation Ridge features golf front homesite with spectacular views across the first fairway.